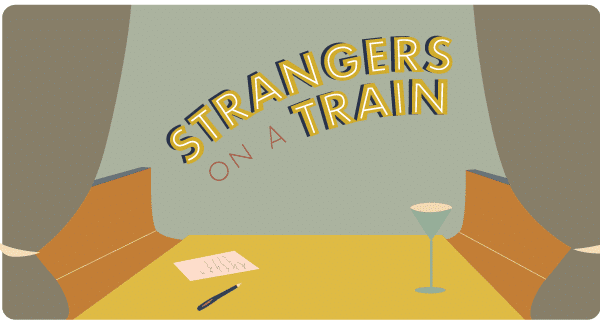 On board a 1930s steam train chugging across the Cornish countryside, Strangers On A Train is a one-day thought festival on the Bodmin Railway, designed to celebrate these moments – and spark new creativity, collaboration and intrigue along the way. A delectable dinner from the folk at The Kitchen. Coquettish cocktails from Tarquin’s Gin. Immersive theatre from Scary Little Girls.